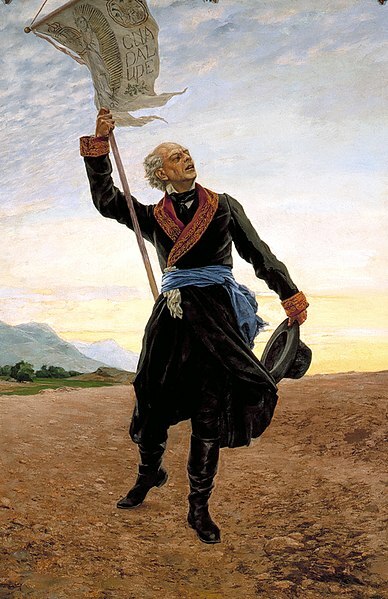 September 16, 1810, was the date of the famous Grito de Dolores, the speech that ignited the drive that ended in Mexico’s independence from Spain. Just to confuse things more, Mexico did not get independence on September 16. 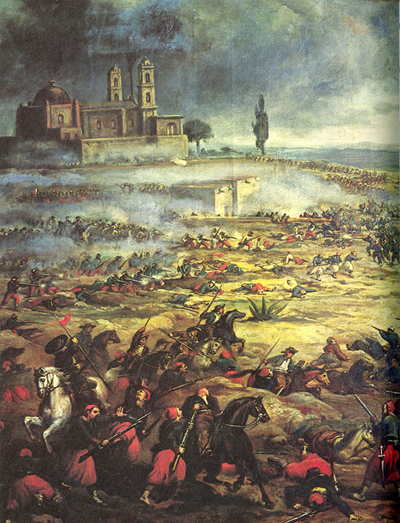 September 16, 2015, Mexican Independence Day celebrated: Grito de Dolores!